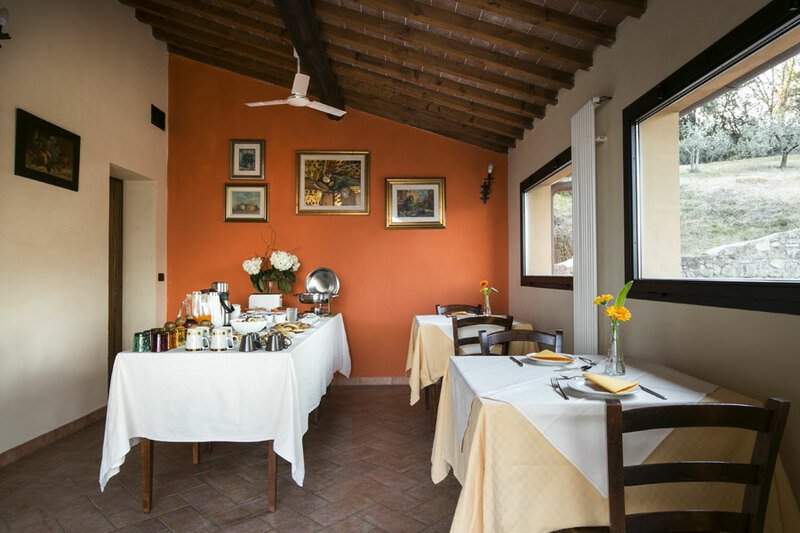 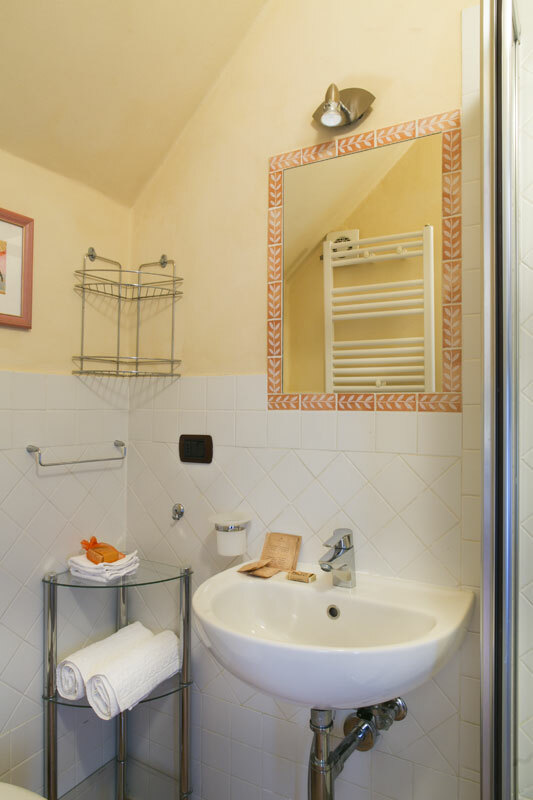 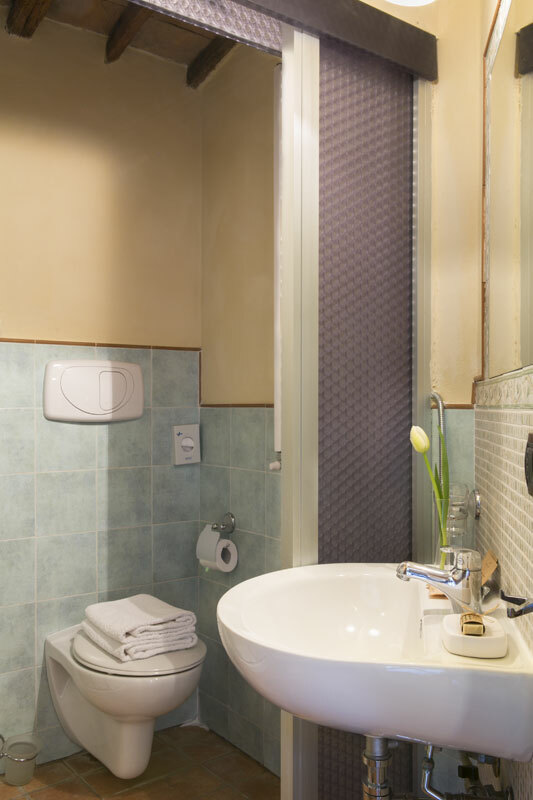 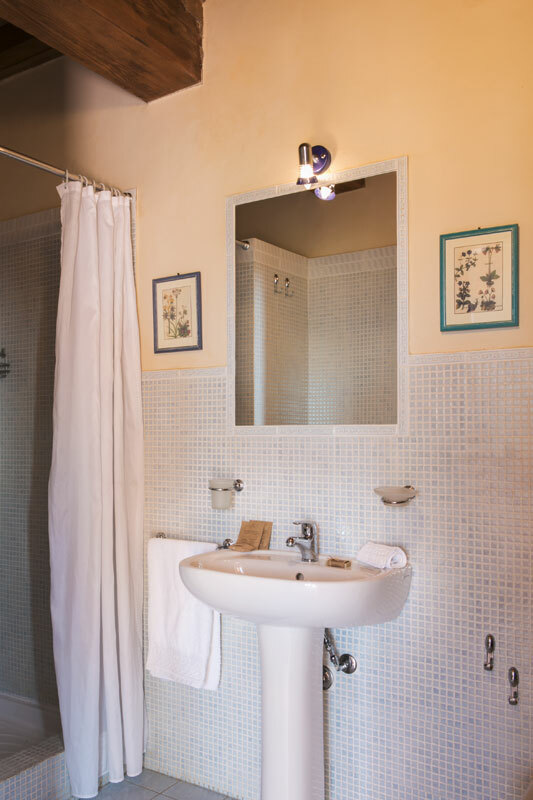 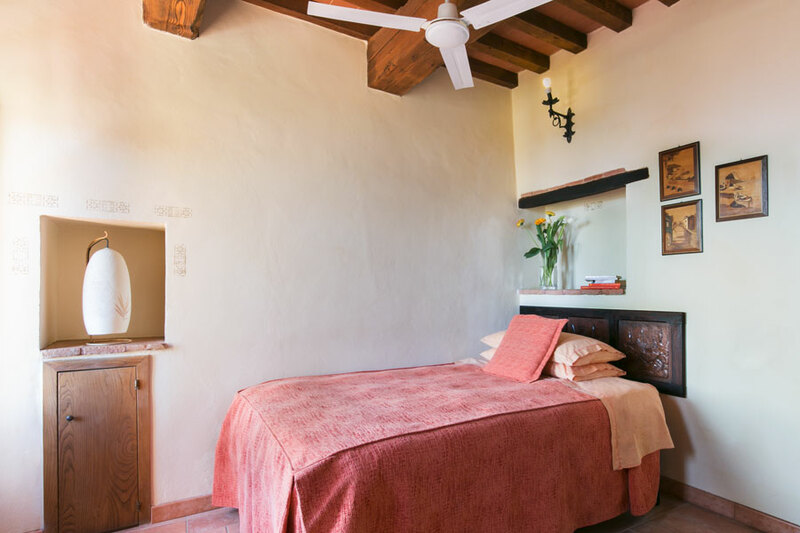 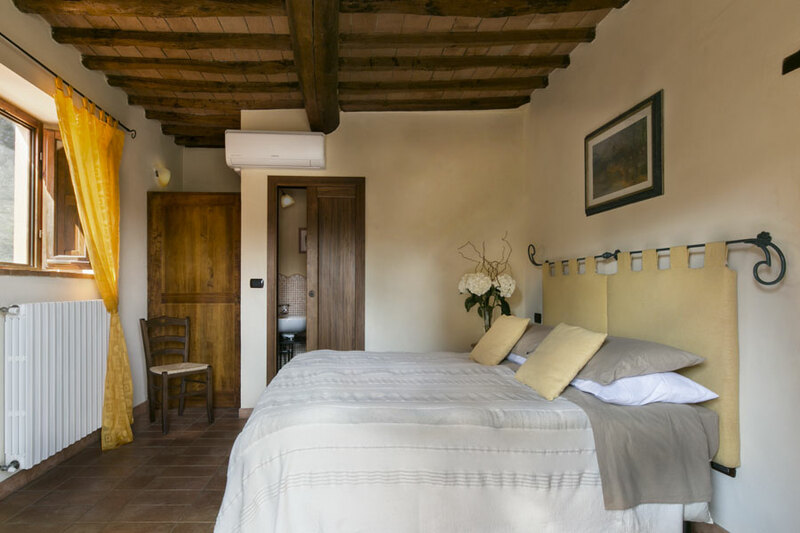 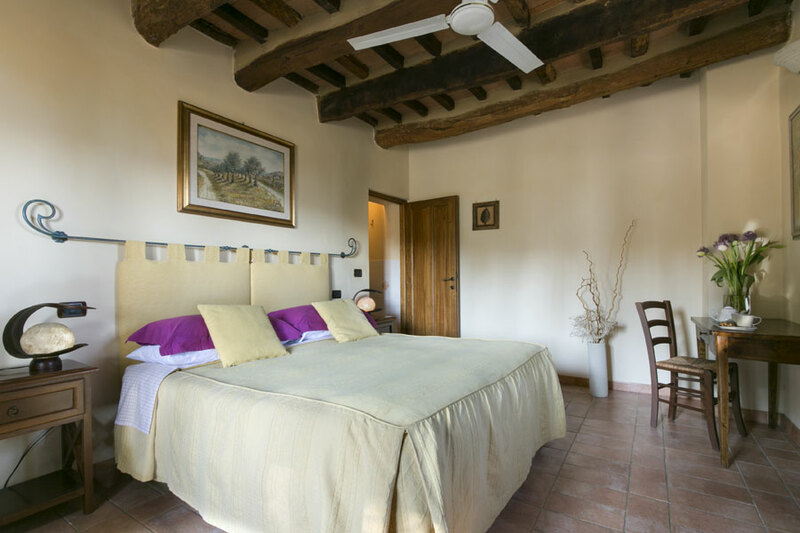 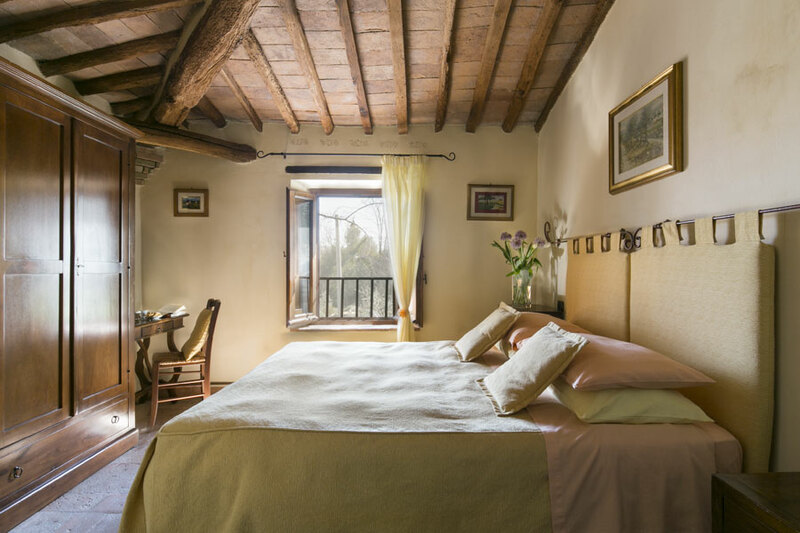 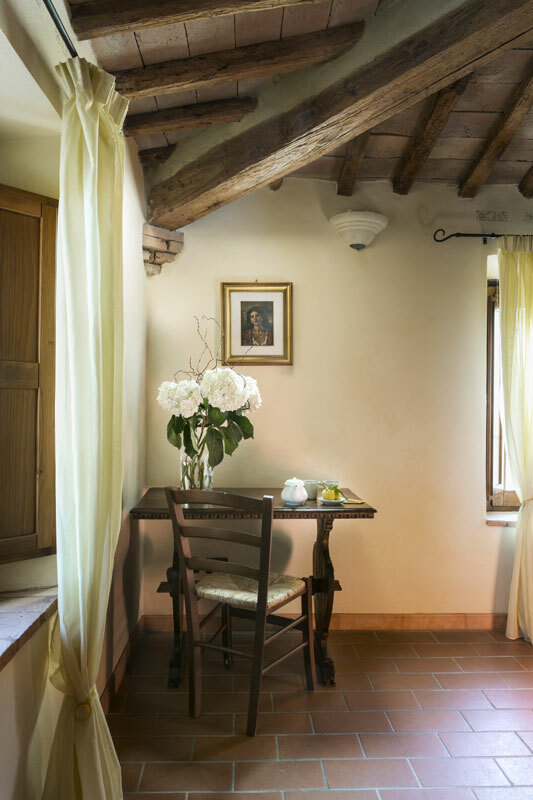 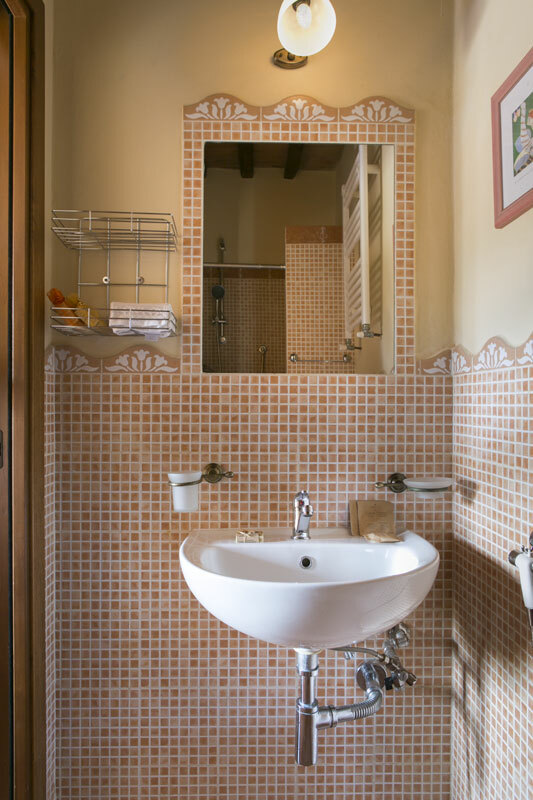 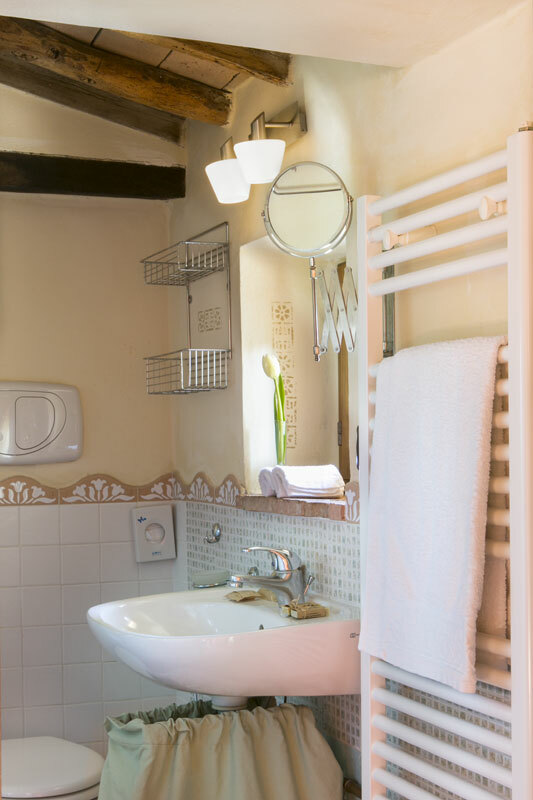 For our guests we can arrange 6 rooms in rustic Tuscan style, one wheelchair accessible, with wooden beams roof and tiled floors, with private bathroom with shower, independent entrance and WI-Fi connection. 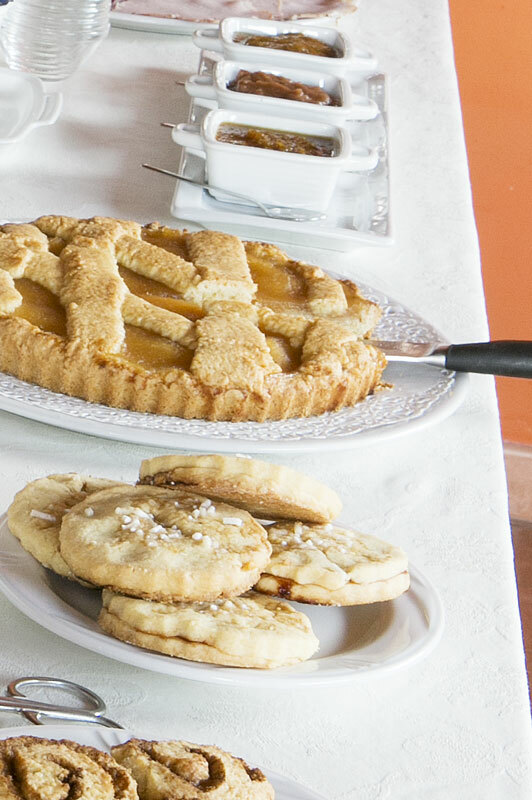 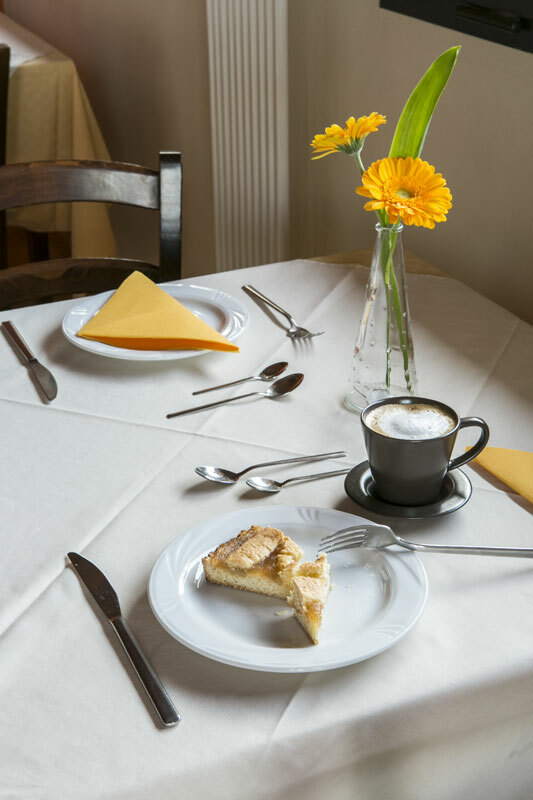 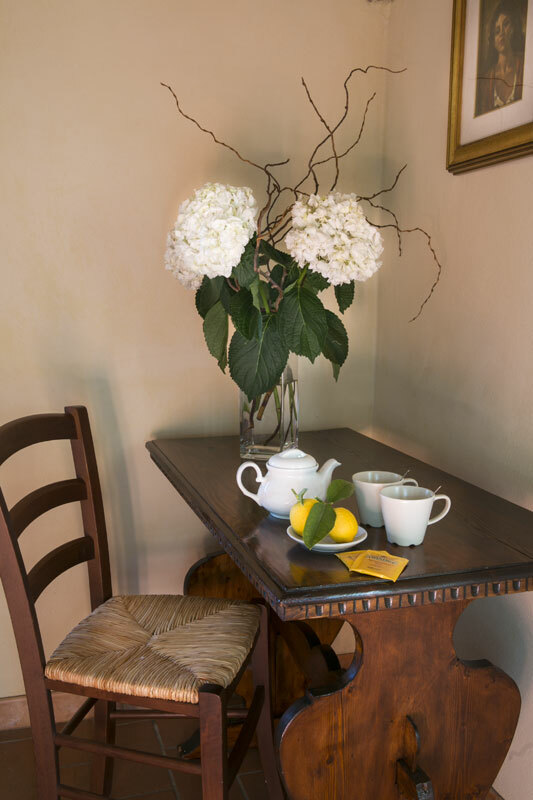 Our guests can enjoy delicious sweet or savoury breakfasts in our dining room, with fresh home baked cakes and cookies, cereals, fresh fruits, yogurt, milk, tea, juices, coffee or cappuccino. 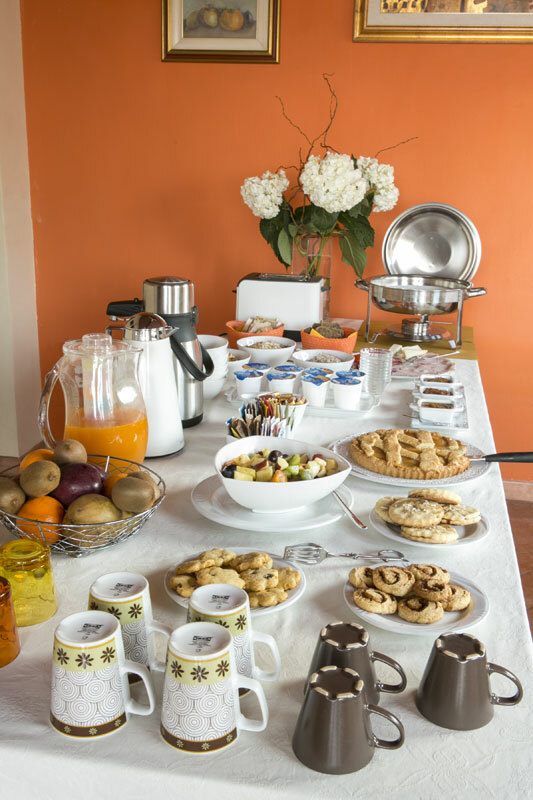 PRICES INCLUDE: Breakfast buffet from 8h to 10h30 AM, private parking, WI-FI in the rooms and public areas; use of the swimming pool, sunbeds, deckchairs;dogs and cats allowed on request. 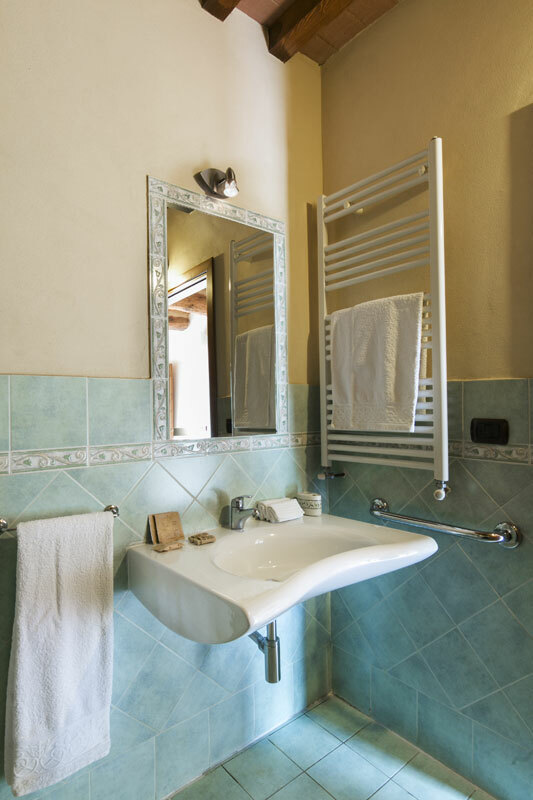 PRICES ALSO INCLUDE: heating, water, daily cleaning, bed clothes, towels, pool towel. 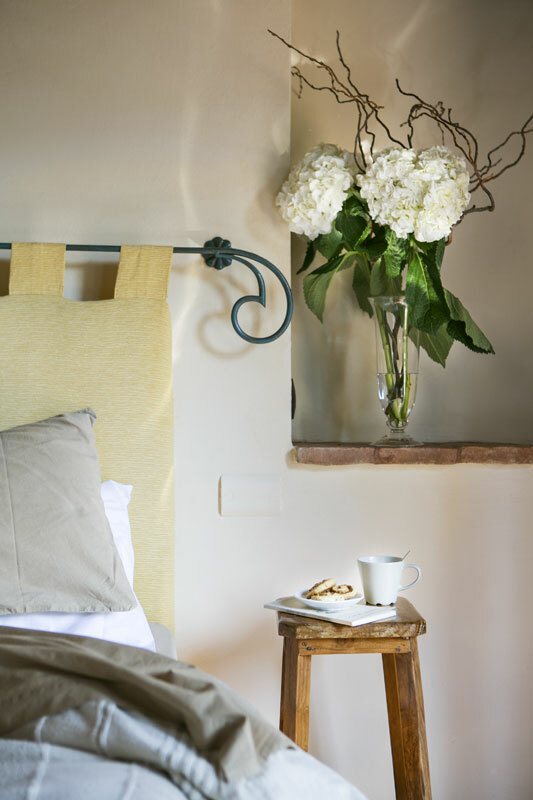 From March 1st to October 31st of each year is due the tourism tax of 1.5 euros per person per night up to a maximum of ten consecutive nights. 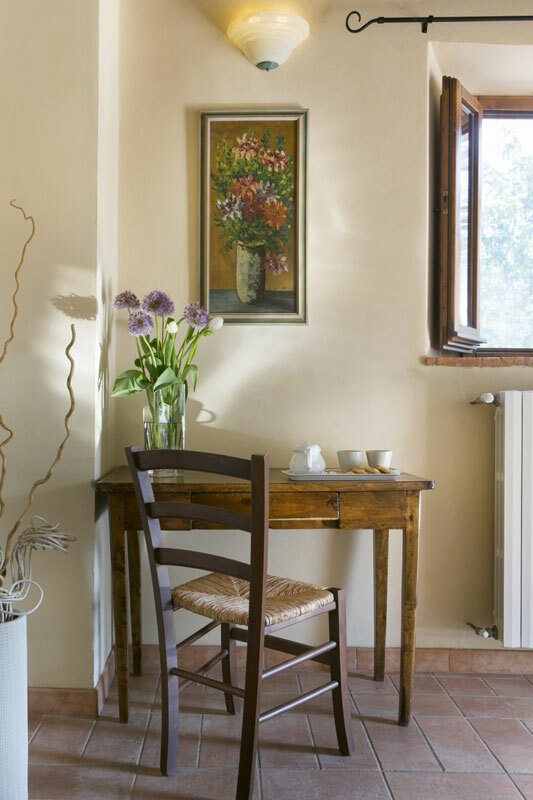 The tax is not applied to children up to twelve years of age.